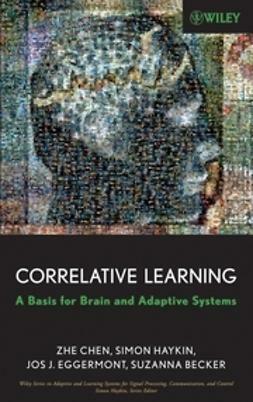 Correlative Learning: A Basis for Brain and Adaptive Systems provides a bridge between three disciplines: computational neuroscience, neural networks, and signal processing. 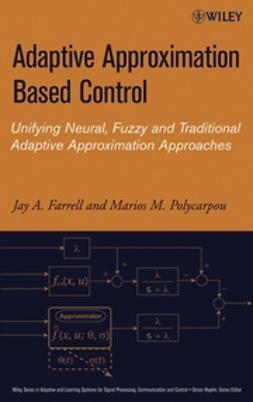 First, the authors lay down the preliminary neuroscience background for engineers. 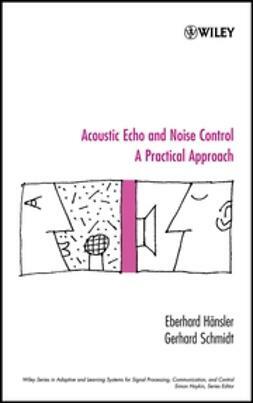 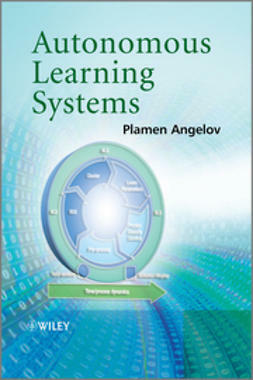 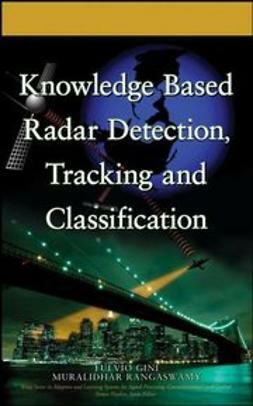 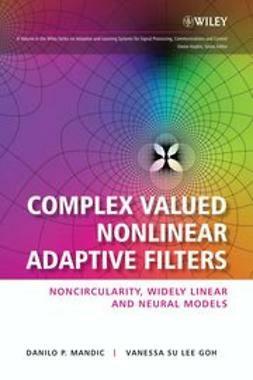 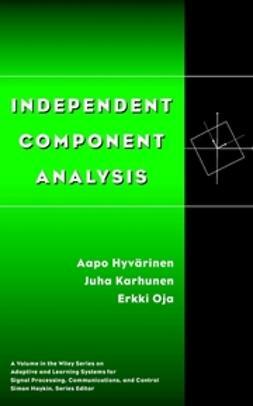 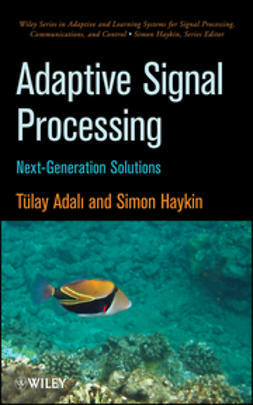 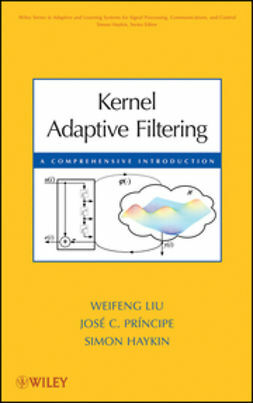 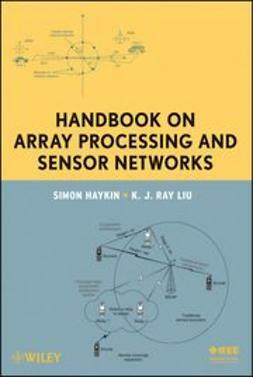 The book also presents an overview of the role of correlation in the human brain as well as in the adaptive signal processing world; unifies many well-established synaptic adaptations (learning) rules within the correlation-based learning framework, focusing on a particular correlative learning paradigm, ALOPEX; and presents case studies that illustrate how to use different computational tools and ALOPEX to help readers understand certain brain functions or fit specific engineering applications.